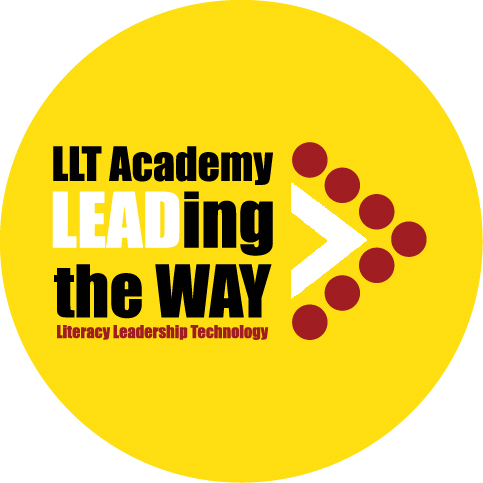 There are 5 distinct academic programs at LLT Academy. They include ESE, Gifted, Intensive, General and Advanced. We recognize our students come to us at different levels of learning and with different needs. In order to meet those needs, students are scheduled into specific classes and curriculums. Our students are more than a test score and therefore we administer to the whole child through our academic, fine arts, sports, and leadership programs. ESE – Those students that have special needs requiring an ESE classroom setting for ELA, and/or Math goals are provided an inclusive classroom with an ESE certified teacher in our middle grades and a certified ESE pullout teacher in our elementary grades. All accommodations through the IEP are met and reviewed with our ESE Specialist. 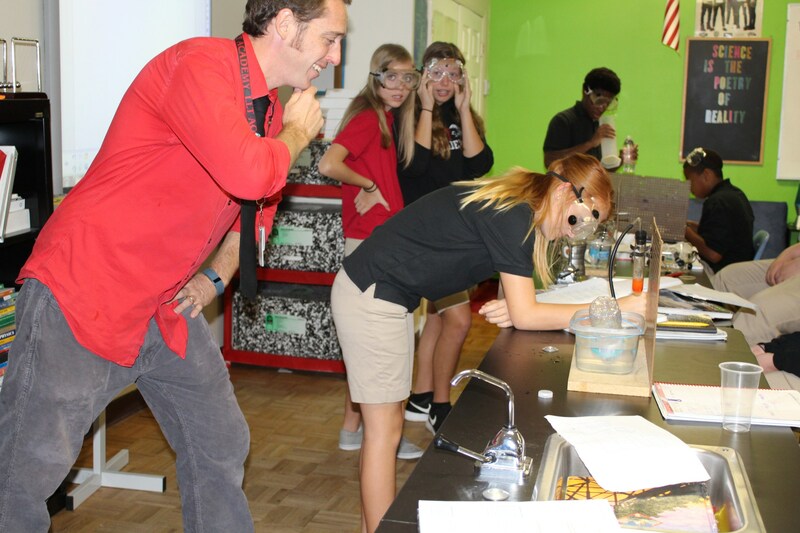 Gifted – Our gifted students are serviced through our Science Department in middle school and elementary students meet on a regular weekly basis with their gifted teacher. 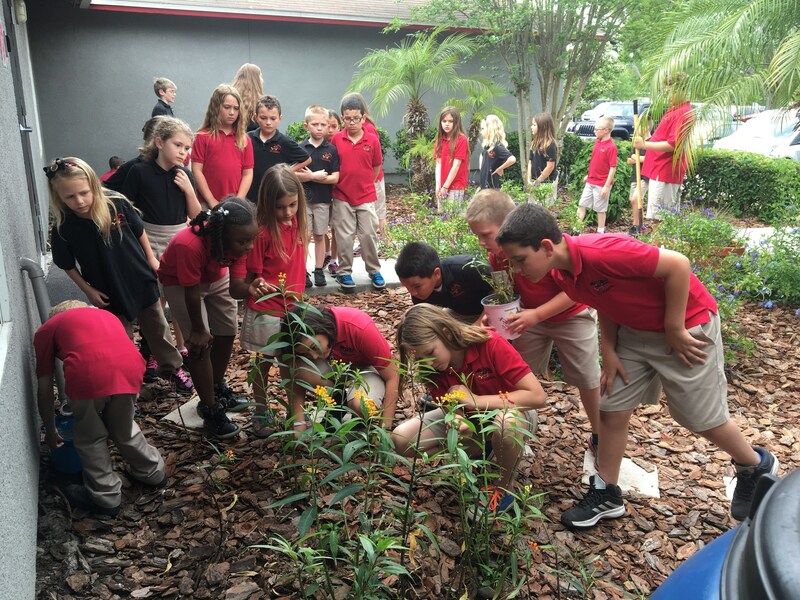 Our gifted students are putting their critical thinking skills to use and doing amazing things on our campus. 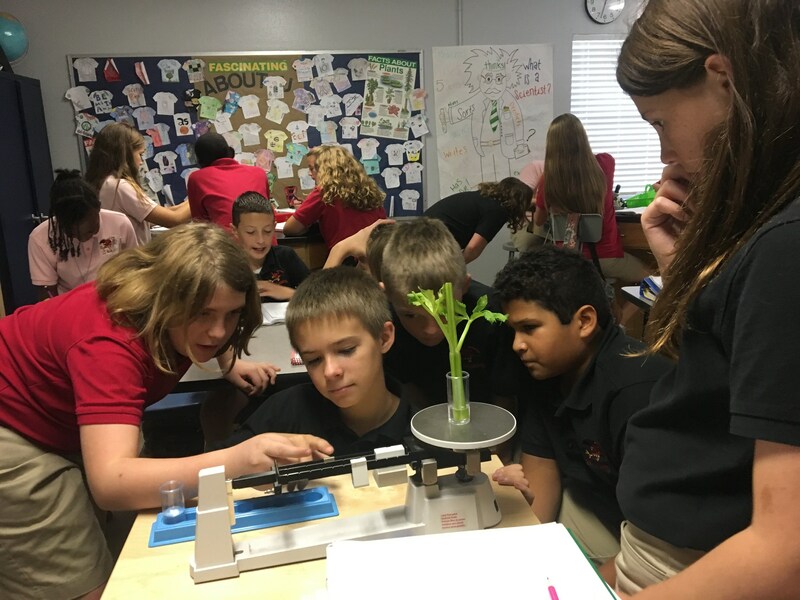 Intensive – Students that enter LLT Academy with a below level set of knowledge and skills are scheduled into our Math, ELA, Science, and History classes as needed. Our intensive teachers work with these students to increase their mastery level in the hopes of moving them up to the general core classes. General – Students on level or slightly below are scheduled into our general classes for Math, ELA, History and Science. The expectation is high and rigor is present in order to move the students to higher mastery level in the future. Advanced – Students showing advanced acumen and ability are placed into higher level course work in Math, ELA, Science and History, which can include high school courses in Algebra 1 Honors, HS Spanish and IPS Science Honors. The pace, rigor and expectations are set at a higher bar in these courses. In order for each of our students to be successful, it takes a team to include the teacher, parents, and the student. The expectation is for the parent to support the teacher and encourage a good and respectful work ethic in their student. The student needs to be productive in the classroom and complete all assigned homework with the oversight of the parent. It is the responsibility of the teacher to build a good working relationship with each student and encourage them to bring their best to the classroom, while using a rigorous teaching methodology. It is the responsibility of the administration to support the teacher, parent and student in reaching these goals. It is with this team spirit that each student will achieve the expectation and be ready for advancement.